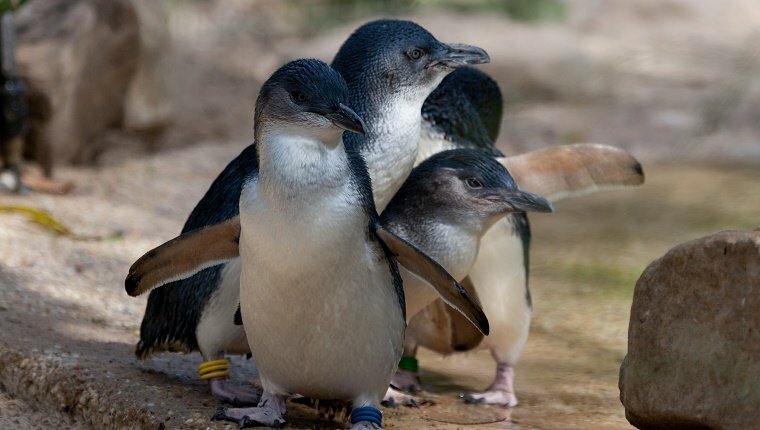 Middle Island is a tiny place in Australia that is home to the tiniest species of penguins in the world. They’re called “little penguins,” which couldn’t be a more perfect name. And being little makes them extra adorable. They only get to be about a foot tall. Unfortunately, this makes them fairly easy prey for foxes. Before foxes arrived on the island, there were about 800 penguins. The island is separated from the mainland by a fairly small strip of water, and at low tide foxes can occasionally cross the channel. At one point, the foxes hunted the population down so far that only four remaining penguins could be found. That’s when one chicken farmer named Swampy Marsh had the idea of sending one of his dogs to protect the birds. Dogs are used by farmers in Australia to protect chickens and other livestock, so he figured it might work for penguins, too. The first dog, named Oddball, did his job well. The foxes disappeared almost over night. 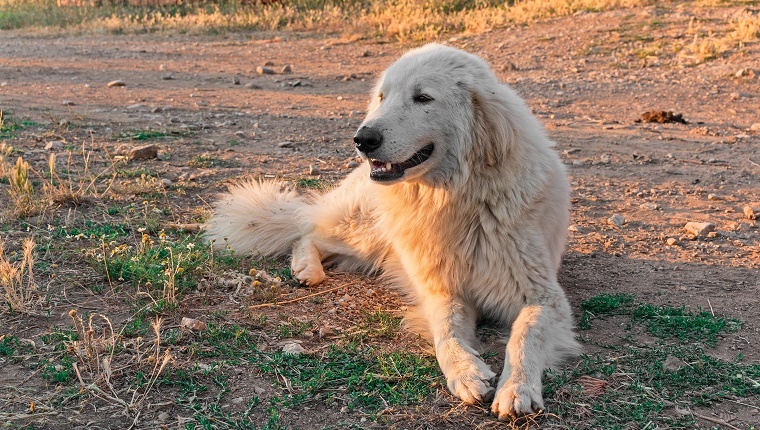 They can smell dogs and hear them barking, and they will change their hunting patterns to avoid them. Other dogs came after Oddball, and in the 10 years since, not one penguin has been killed by foxes. The population is back up to almost 200. There’s even a movie about the whole story called Oddball that played in Australia and is heading to theaters around the world. This story shows just how much impact one dog can make. What do you think? Are you glad the dogs were able to save the little penguins on Middle Island? Let us know in the comments below.